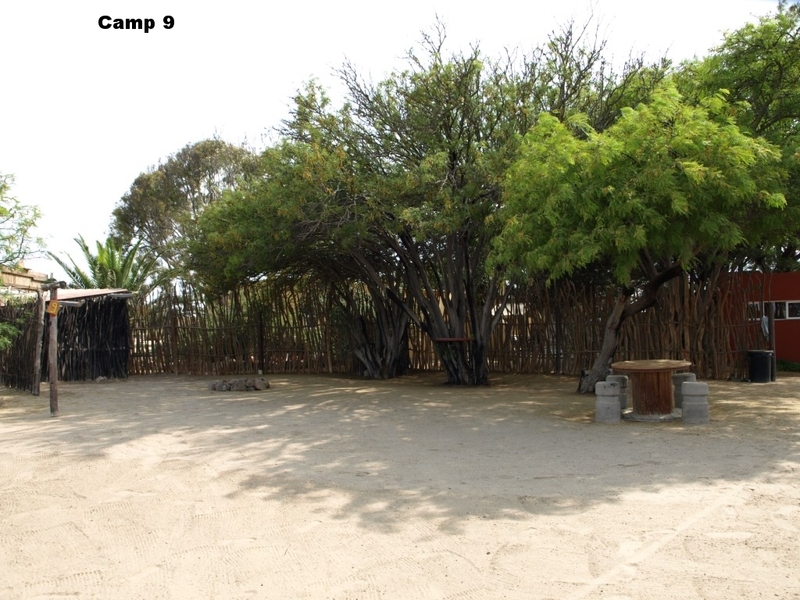 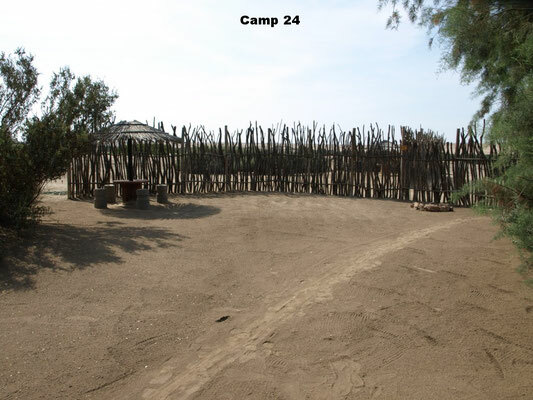 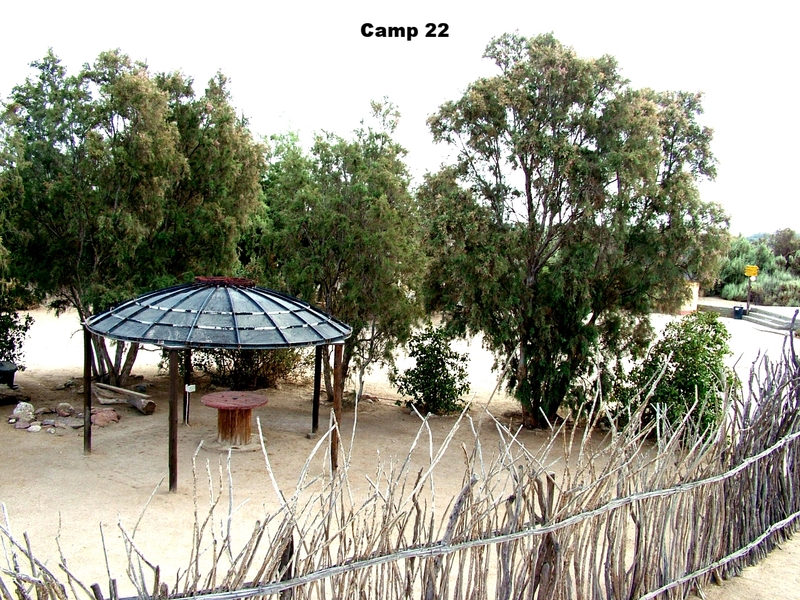 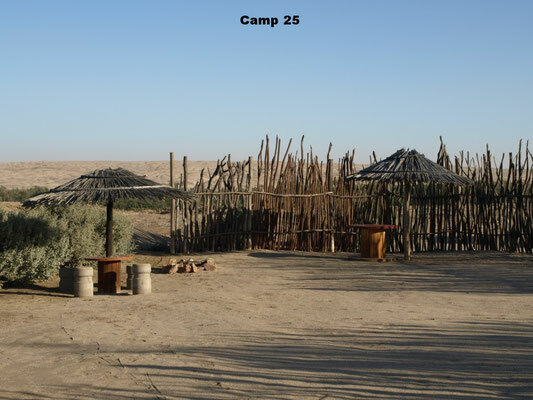 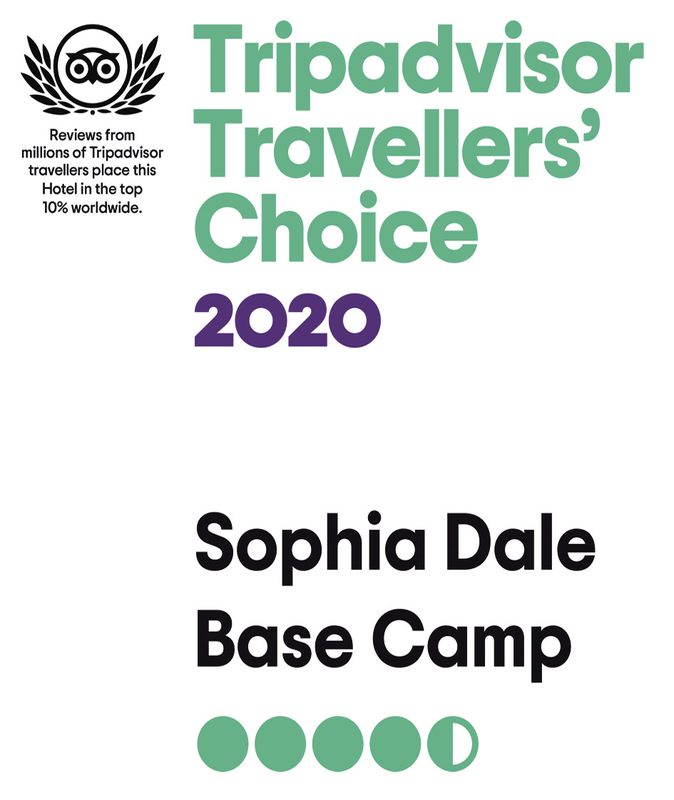 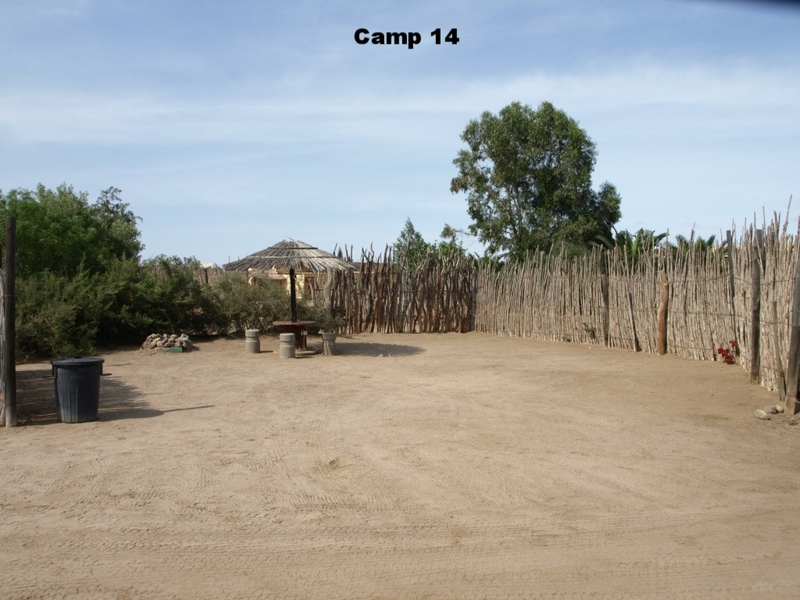 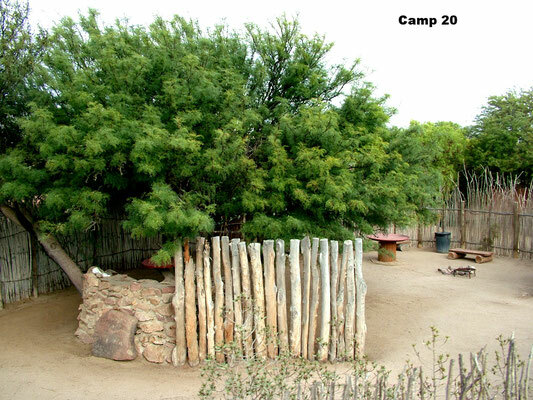 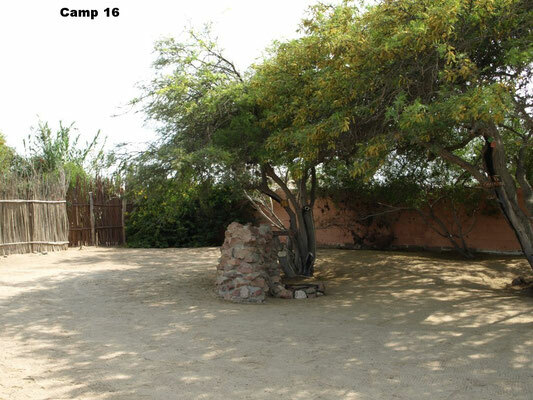 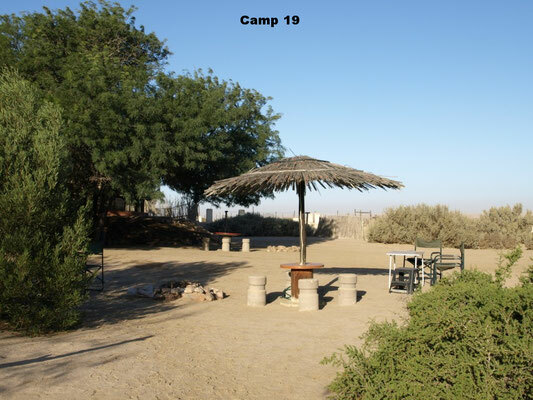 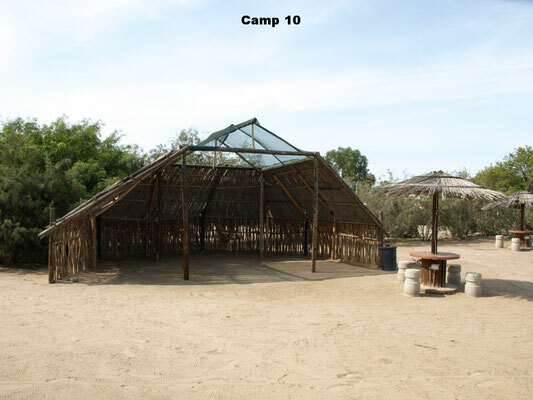 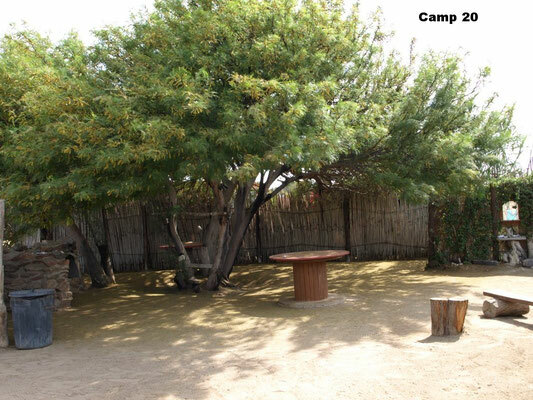 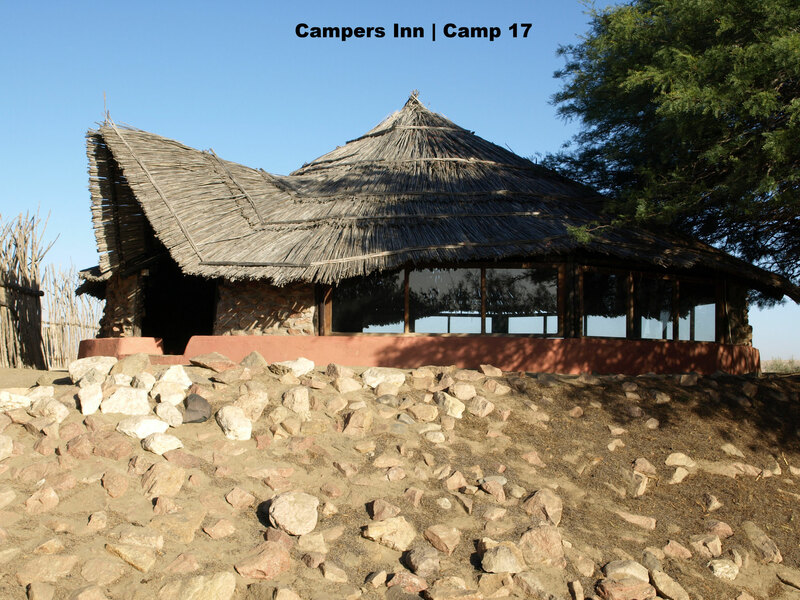 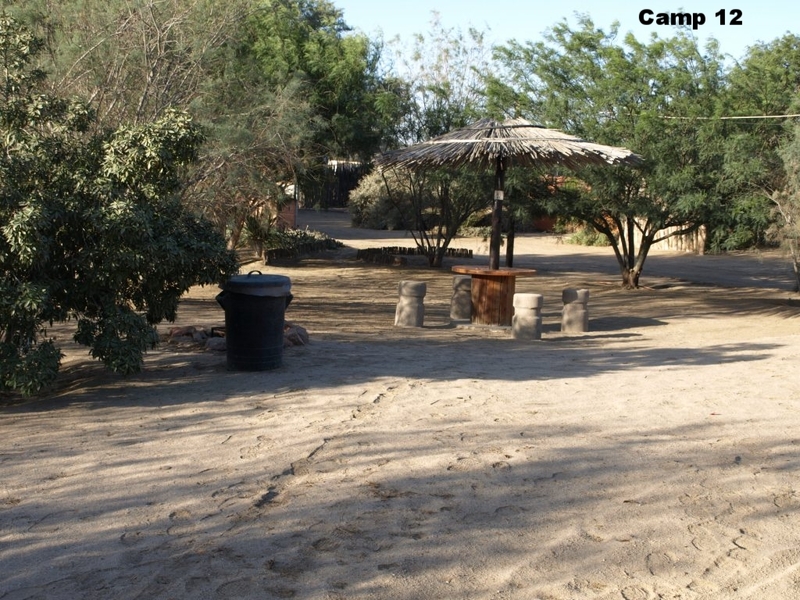 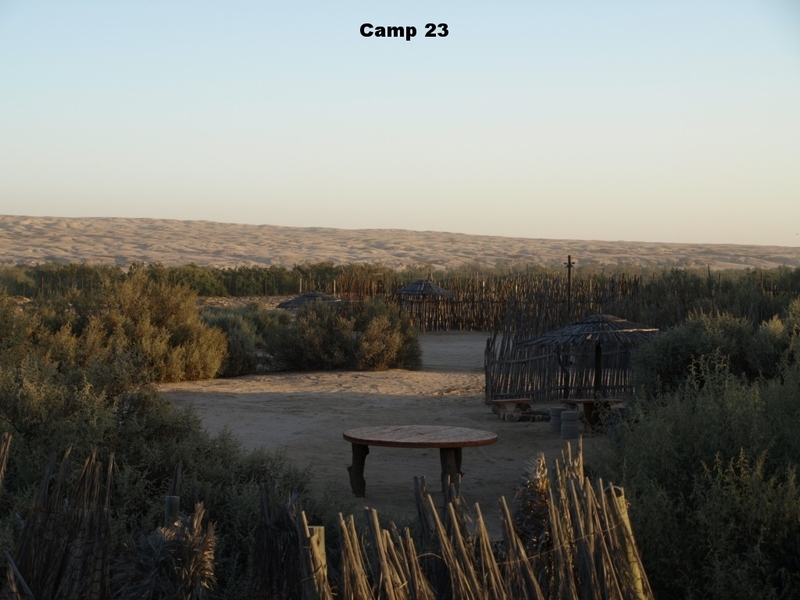 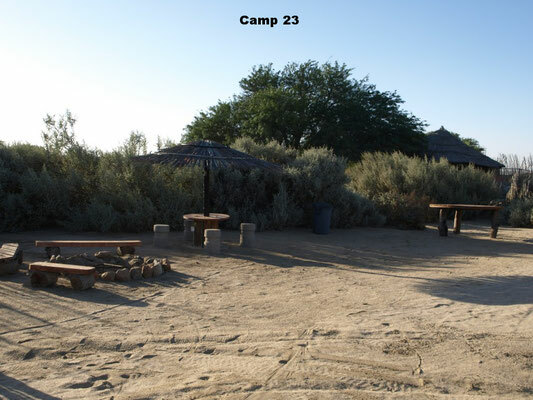 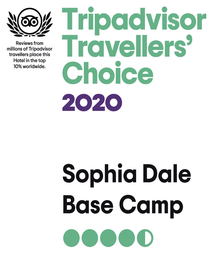 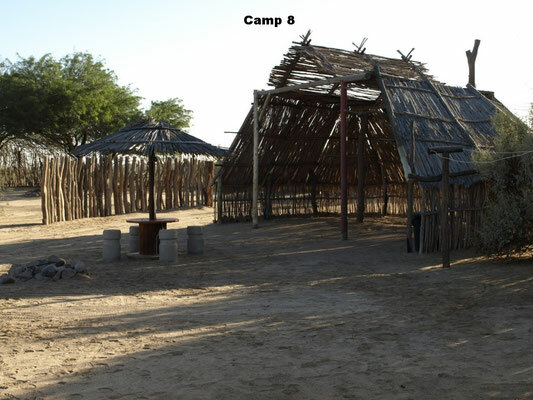 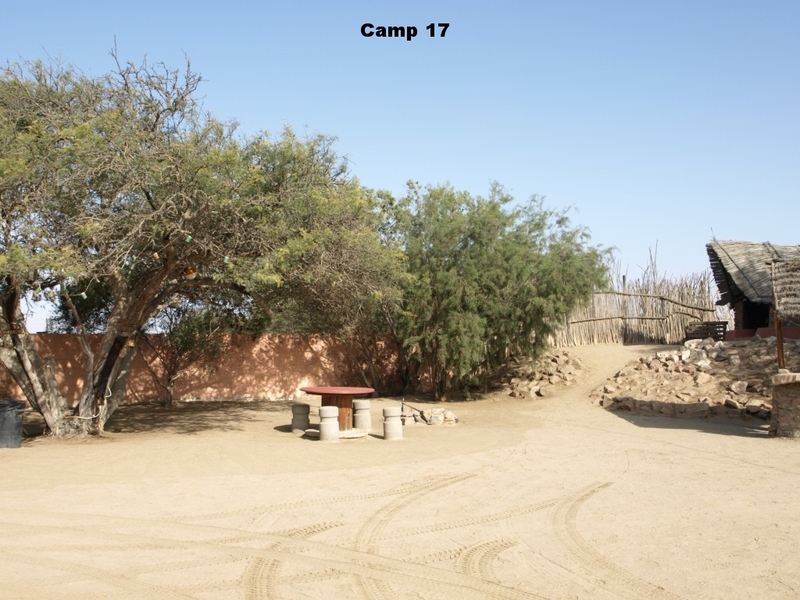 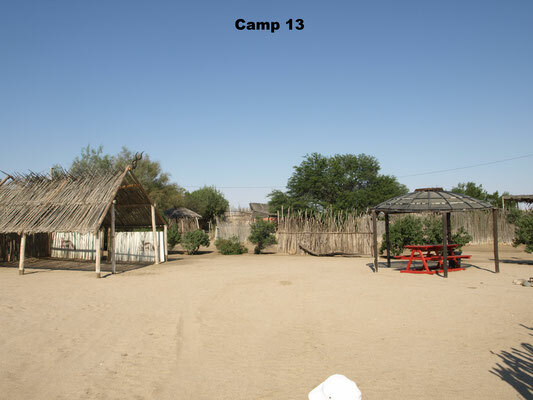 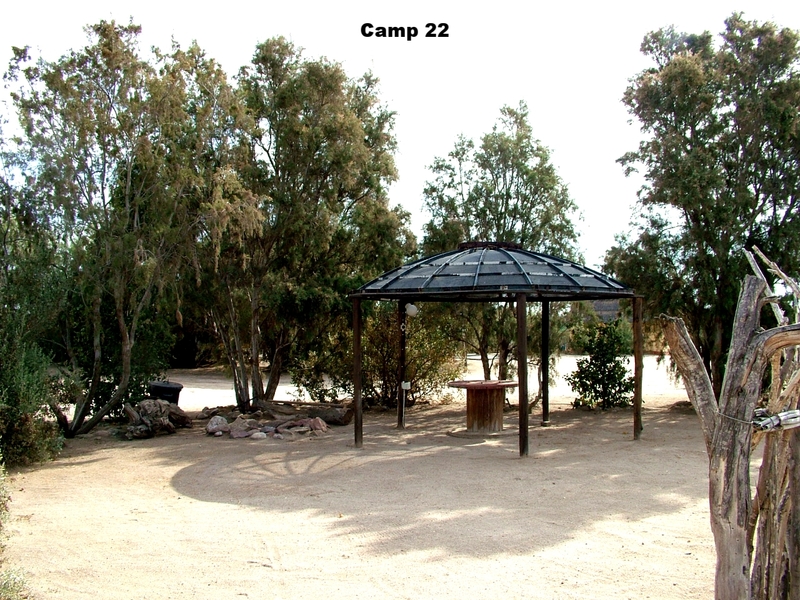 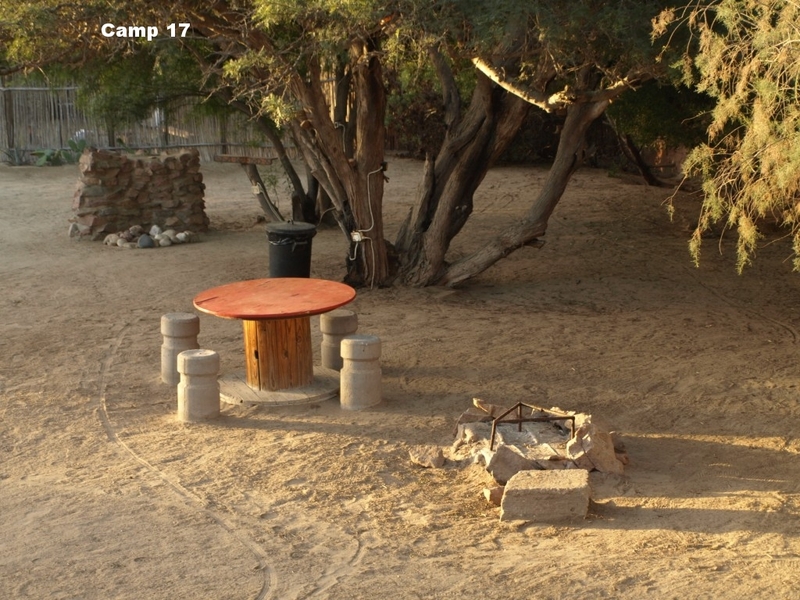 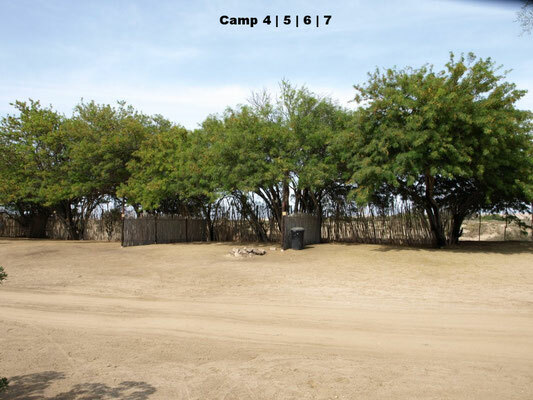 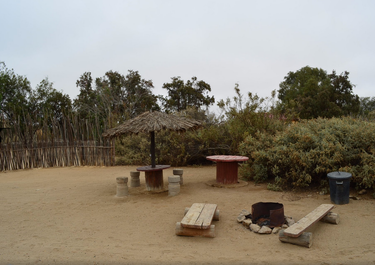 Camp Sites - sophiadales Webseite! WE DON´T CHARGE FOR CARS, ELECTRICITY OR HOT WATER ! 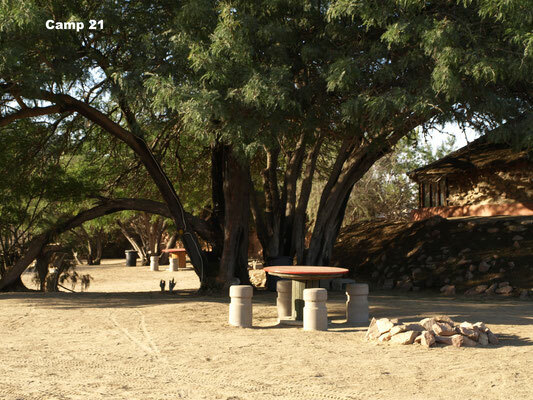 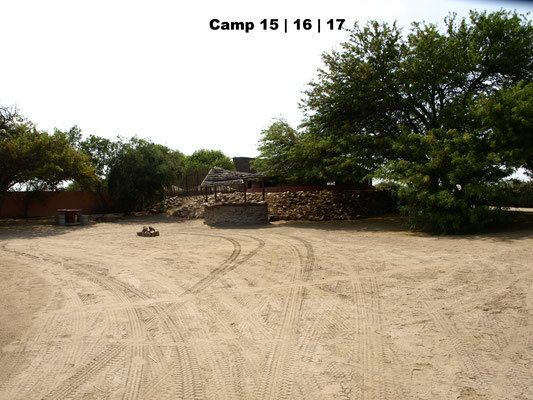 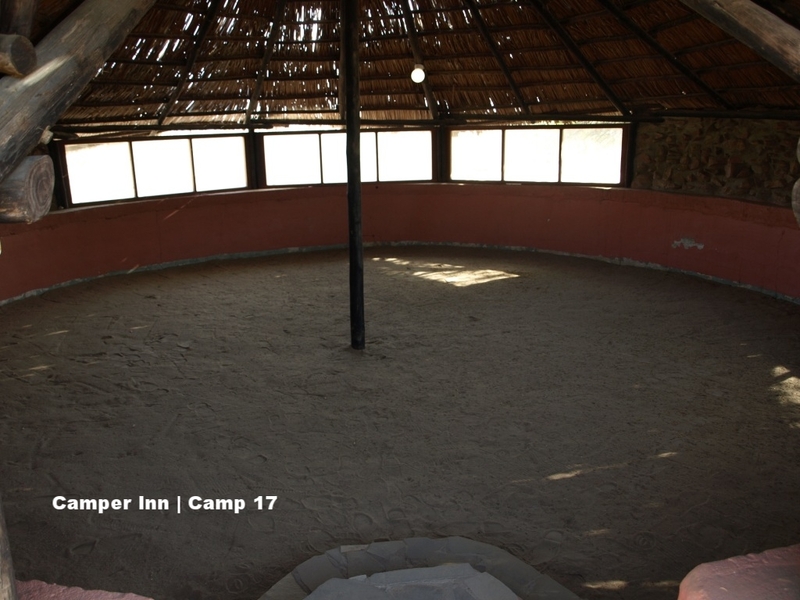 22 Campsites are offering Power (220V 3 point) & lights, all of them also do have a fireplace to do a braai. 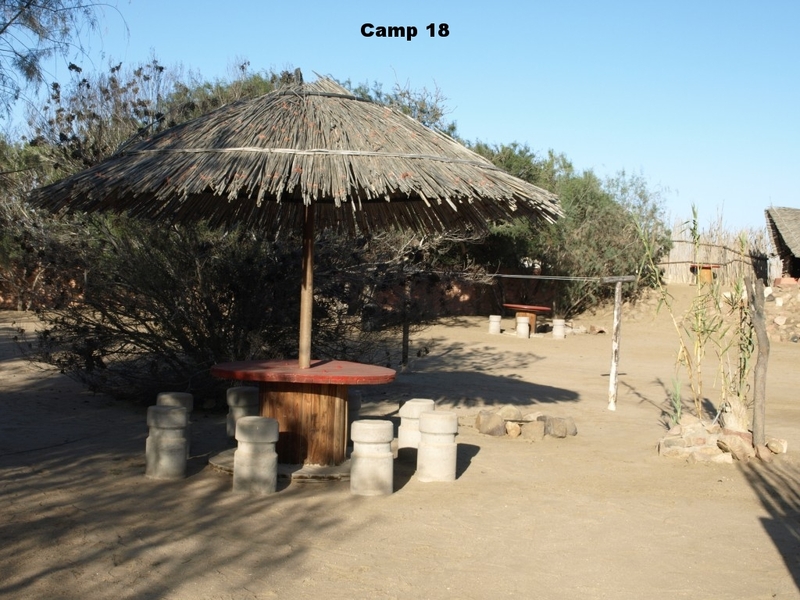 At our abulotion blocks you can find warm water from the sun. A lot of campsites have a big tree or sunroof where you can park under or you stay very privat at the back on the plot and have a great view to the moon landscape. 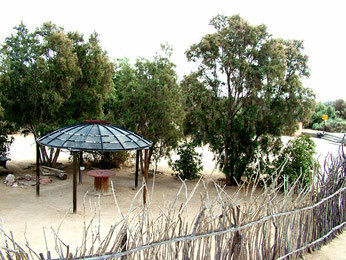 NOTE: We don´t accept credit cards!